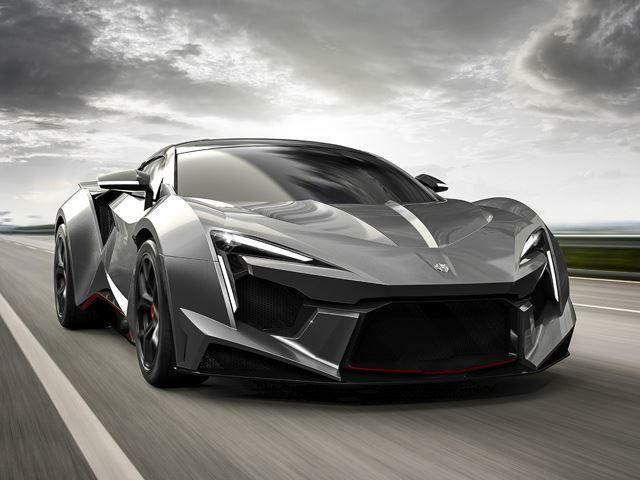 This article will list the top three exotic auto brands of 2018 and tell you how you can get behind the wheel of one these amazing cars. Of the numerous and prestigious exotic brands, the three that are a cut above the rest are Zenvo, Rimac, and the widely popular Bugatti. Zenvo, the number three exotic car brand, is making waves in the automobile industry. The company originates in Zealand, Denmark, and was founded in 2004, but their first prototype wasn’t completed until December of 2008, with production soon following in 2009. Although initially many problems plagued the brand, such as equipment failure, and car fires, that didn’t stop the brand from pushing forwarding, learning from their mistakes and achieving greatness in more recent years. Boasting the Zenvo TSR-S, which was unveiled in 2016 Geneva Motor Show as a replacement and improvement on their previous Zenvo TS1 model, this car company is hotter than ever. It’s a hard car to find, it must be noted, with limited production and a few distribution options. Rimac is in the number two position for exotic car brands this year, and is the youngest on this list, having been founded in only 2009. Their headquarters are in Sveta Nedelja, Croatia, and they boast the title of having the fastest electric vehicle, the Concept One. Founder Mate Rimac received praise early on after converting his BMW 3 Series with electric parts at the age of 19 in 2007. With the backing of investors and patent sales, the company would soon become the powerhouse in electric engineering it is today, eventually partnering with the Volkswagen group. Their revolutionary vehicles have turned the industry on its head doing what no one had been able to do previously – putting 4 electric motors in their Concept S. This brand is available in Sveta Nedelja, Croatia where they can be custom made and imported. The number one exotic car brand just so happens to be a household name: Bugatti. Founded in 1909, in the German city of Molsheim, Alsace, this is one of the oldest brands to date. Surprisingly the company struggled financially in the 1950s before being purchased for their airplane parts in the 1960s. Their sports car production was re-established 30 years later in the 1990s under the Volkswagen manufacturing group, and the company has flourished ever since. This brand has been dominating on multiple fronts for decades, from their race cars, racing planes, and even railcars. 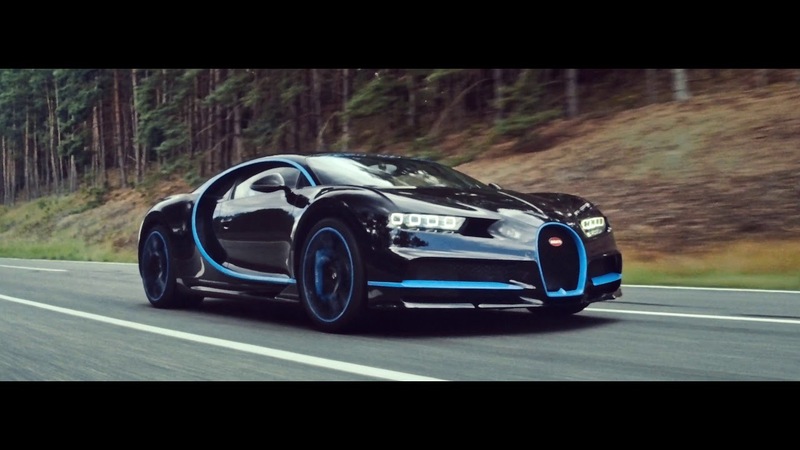 One of their more recent vehicles to be released is the Bugatti Chiron, which is the successor to the Bugatti Veyron. What sets this brand apart from the others is their quad-turbocharged W16 engine. Since created, it has been updated and the speed limited, due to no current tire being able to withstand its top speed. Bugatti is available at exclusive dealerships worldwide, but if you’re here in Canada, you want to be looking for a luxury car dealership specifically, as that’s where you’ll have the best luck. No one knows what kind of fresh awesomeness 2019 will bring, but for now, it’s great to see these three car brands carving a substantial and quality-driven niche. They might be hard to find, but they’re totally worth it if you do.